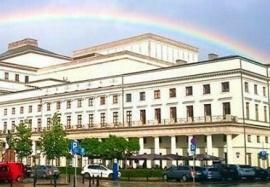 250 years have passed since the day of establishment of the National Theatre in Poland. 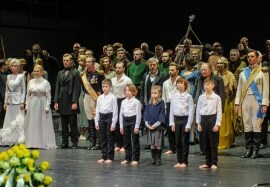 The 19th of November was celebrated with the premiere of Juliusz Słowacki’s Kordian directed by Jan Englert. We also shared a birthday cake. We would like to thank all our guests and audiences who have joined us on countless theatre evenings. 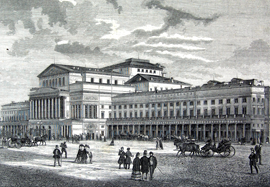 On November 19, 2015 it is National Theatre's 250th birthday! Here we present programme for the 2014/2015 and 2015/2016 anniversary seasons. At the Press Conference on March 4, 2015 the official programme of 250th Jubilee celebrations was revealed. 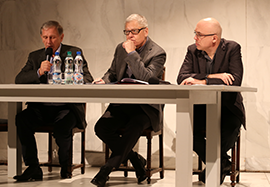 In the picture: Jan Englert, Krzysztof Torończyk and Tomasz Kubikowski. 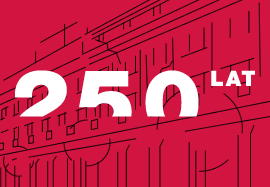 On November 19, 2014 the countdown has begun to our 250th Birthday. Today is also #LoveTheatreDay - we celebrate and tweet.